Every company is guilty of having a bunch of great ideas and incredible initiatives born in a meeting room only to eventually fizzle out and die, leaving the management team frustrated and cynical and the employees skeptical about what is the next program of the year, flavor of the month, or management by best seller. Create it – Whether your are creating your Customer Service Vision, your Non-negotiable Standards, Secret Service Systems, or your Service Recovery (Zero Risk) Protocols, you need to have a team that is tasked with this project. They are most commonly known as a steering committee, ideally composed of 12-18 people. This group should not be all management personnel, rather representative of nearly every department the company has, as well as some front-line employees. 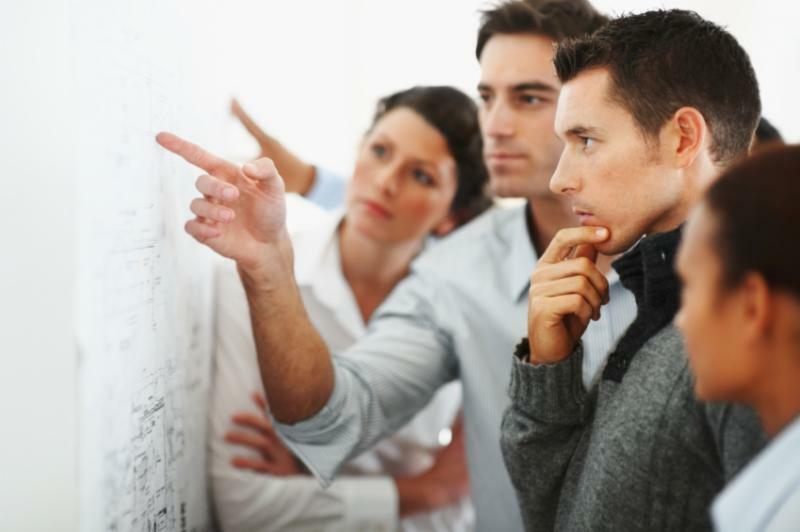 This will ensure the group as a whole is working for the best interest of the entire company. This project also needs to have a leader, a champion (CXO), someone who reports to the CEO/President and will lose sleep at night over the success of this project at every stage; not just in the short term, but 6-18 months from now. When creating an initiative, the project champion needs to get the steering committee together for a workshop initially, and a follow up at a minimum. Homework and exercises need to be created to create the absolute best outcome possible. In between physical meetings, the project leader will need to manage regular communication between the steering committee through emails, conference calls and webinars to ensure everyone is collaborating and staying on target with outcomes and deadlines. Sell it – Creating your initiative can be exhausting. It should be exhausting, otherwise it won’t be taken seriously. Now the hard work starts. 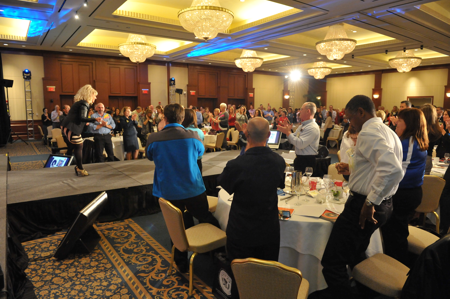 The only thing that is nearly as important as executive sponsorship is front-line sponsorship. Here is where a major mistake is commonly made. The steering committee can assume that everyone in the organization will have the same passion and commitment to this initiative, but no one else outside of the steering committee has been immersed in it for weeks, debating with passion what will help take the company to the next level. So there is typically a dis-connect between the group that gives birth to the project and the audience (rest of the organization). That is why it is so important to have a launch that gets everyone on board and able to understand why this initiative is so important to the company’s success, the Customers’ well-being, and employees’ future. A launch involves communicating with everyone, and in that launch, there needs to be a story told. Every story has a villain and a hero. The villain is what’s wrong with the way it is currently being done. The villain may be the competition, the status quo, price cutters, or the pain the Customers are experiencing. The hero is easy; the hero is our initiative and how it will change the company, the industry, our Customers’ lives, and solve their problem. You have to be able to sell the purpose of your initiative to all your employees and get them to rally around it, rise up to defeat the villain. Implement it – This is where most plans, projects and initiatives fail — at the implementation phase. You can create the greatest idea and get everyone to rally around it, but if you don’t have a solid implementation plan, it will be another good idea that never amounted to anything, because no one made sure there was a plan to roll it out effectively after the pep rally. Implementation is a roll out calendar of phases: crawl, walking and running. This calendar needs to be timed with training and support materials. This is also where creating an extension to the steering committee comes in, i.e. 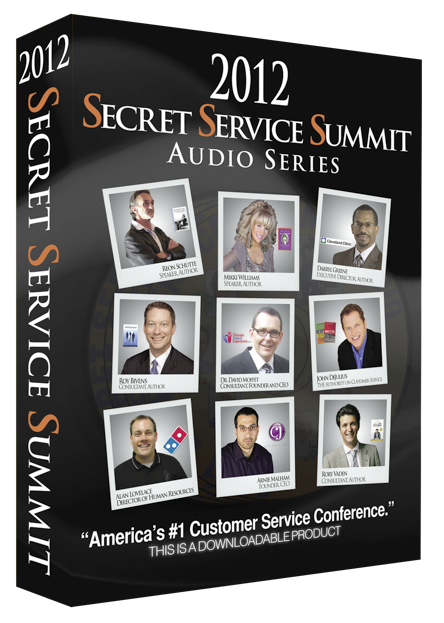 Secret Service Agents, who are traditional front-line employees who help roll out the initiatives and act as front-line ambassadors. Measure it – Just like the project leader needs to lose sleep at night over the success, now every department, manager, and employee needs to know the key metric that measures the success of this initiative, i.e. retention rate, number of referrals, resign rate, closing ratio, conversion rate, Customer satisfaction score, or NPS. Not only do they need to know what it is, but what it has to be, and they need to see it daily and know exactly what impacts it. Management and employees need to obsess over this metric. The ones hitting the goal need to be celebrated loudly, the ones who are underperforming need to be coached and convinced that this is the way we are operating now and forever. Live it, love it or leave it. Sustain it – Be relentless. 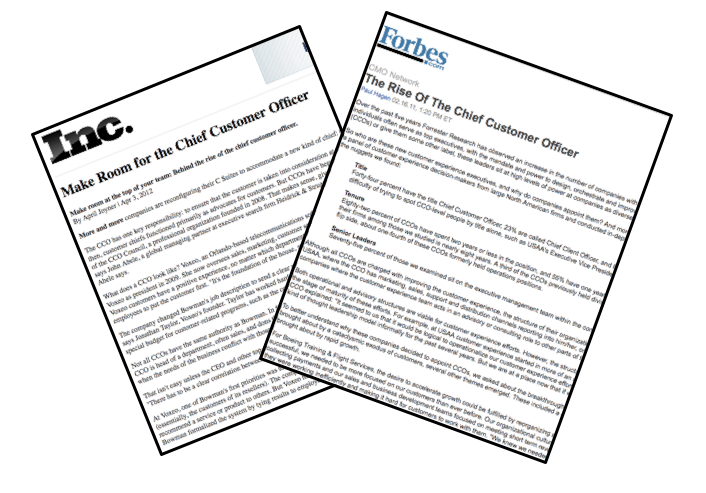 There is no ribbon cutting ceremony for a world-class Customer service organization. You never arrive; you just need to keep improving. And steps 1 thru 4 need to be constantly repeated, even for the same initiative. Customer service systems evolve, some things work, many things need tweaking, better training, support, technology, better communication, and awareness. The steering committee needs to continue to meet regularly to develop new systems as well as evolve the existing ones, constantly evaluating progress and defects. Most of all, all the work done and rolled out needs to be part of the new employee orientation and training so the future generations get it, provide consistency and understand the legacy the company is built on. Then your company’s Customer service will be your single biggest competitive advantage. 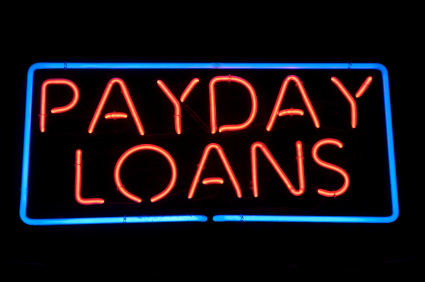 In Default – The payday loan industry has one of the worst ethical business reputations going. The industry has been heavily criticized for irresponsible lending, applying outlandish interest rates, charging excessive fees, aggressive debt collection and even occasional fraud. The government has stepped in and put in many radical regulations, and as a result, payday loan banks cannot even operate anymore in a growing number of US states. 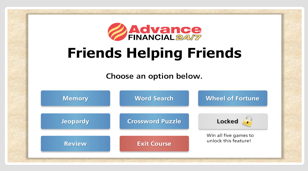 Enter Advance Financial – Advance Financial is a chain of over 50 payday loan centers headquartered in Nashville, Tennessee. For the past two years, Advance Financial has been reinventing itself with an aggressive strategic plan to build a world-class Customer experience business. While impressive, the more surprising question is WHY? 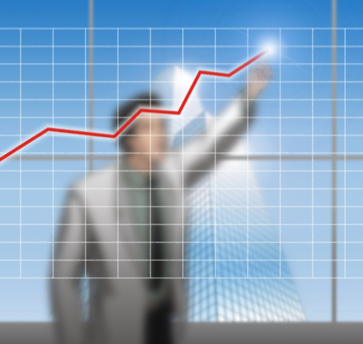 Advance Financial’s sales growth in the last five years has been amazing. In the last three years alone their increase was 250% including the number of locations and profit. All this in spite of the payday loan industry being notorious for horrible Customer service. When Advance Financial reached out to The DiJulius Group nearly two years ago about hiring us as their Customer service consulting firm, I asked CEO Tina Hodges the following questions: “Your company is rocking and rolling, sales are up, profit is great, no one else is doing this; so why the need to change and tamper with success? It will be a lot of work, it is a long-term commitment, and why do you need to become the first world-class Customer service payday loan bank?” Here is how Tina answered my questions. Revolutionizing Payday loan industry – Advance Financial has done so much in less than two years. 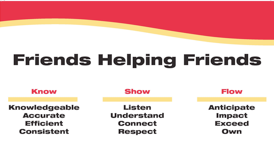 Created a Customer Service Vision statement with pillars and Nevers & Always and rolled these out to the entire company. They created an online training certification of games like Jeopardy, Memory and Wheel of Fortune, ensuring their employees retain their Customer service training, while making it extremely entertaining. Have Secret Service Agent teams, made up of front-line employees throughout all their locations, to support this project and audit the experience. Tina Hodges & Brittni Walker – This is why we are so excited to have Tina Hodges & Brittni Walker present at the 2013 Secret Service Summit in Cleveland, November 4th & 5th. They will be sharing how they are creating a Customer service revolution in the Payday loan industry and making the Customer experience Advance Financial’s strongest competitive advantage.